If a customer changes their membership type you can easily update their profile to reflect their new status. Here’s how to update a customer’s membership type. 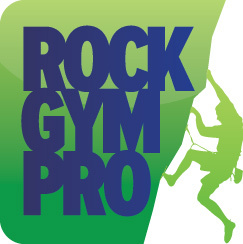 You can update their membership status from several different places in Rock Gym Pro by double clicking on the customer’s name. This will bring up the View and Edit Customer window. Under Membership, click the Change Customer Type button. Select the new customer type and click OK.
You can also update the ID Card number here.